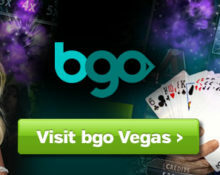 Latest news from our buddies at BGO Casino bringing you more currencies, new games and awesome promotions. Good news for our Canadian players. As of now BGO is accepting deposits and withdrawals in CAD adding another currency to their already huge portfolio. To celebrate this occasion new BGO players from Canada are treated to an awesome Welcome Package up to a massive CAD 2,000. Check the promotions page for details. You can still win that fantastic trip for two to the Rock N Roll Hall of Fame . With the launch of the latest Netent Rock Stars slot Motorhead BGO is giving away to one lucky player an all expenses paid trip for two to Cleveland, OH, USA. To qualify simply play the three Rock Star Slots during the promotional period. 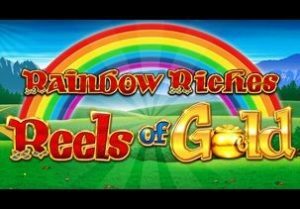 BGO has added Rainbow Riches Reels of Gold from Barcrest to their extensive games portfolio. This 100-line, 5-reel slot features a Colossal Reel set that provides huge win potential and the “Big Bet” mode where players are actually able to improve the slot’s overall RTP to a sky-high 98%. 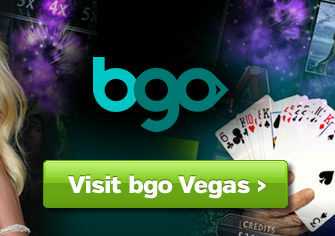 BGO has on offer one of the best Welcome Packages available on the market. 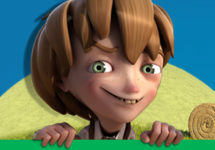 Free Spins just for registering and 4, yes 4, deposit matches up to a whopping £1,500 and even more Free Spins. Winnings from the first 20 Free Spins carry a wagering requirement of 35x and are capped at £100. Check the Bonus Terms & Conditions page for full details. 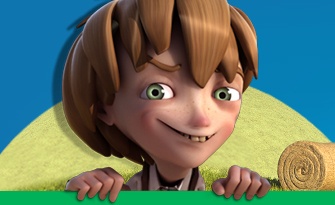 You can read our full review of BGO here.